Find 11G ABS Plastic Poker Chips, 14G Clay Composite Poker Chips, Billiards Table Series on Industry Directory, Reliable Manufacturer/Supplier/Factory from China. Garden Portable Strong Small Folding Stool is Made of ultra light 6063 aluminum alloy, it is light , anti-corrosion, easy to carry. The solid aluminum makes it solid and durable, able to withstand heavy goods. Great for outing, beach, camping, picnic, barbecue and other outdoor activities. Easy to clean and suitable both for outdoor and indoor using. Ningbo Sharing Tranding Co., Ltd. is a professional outdoor goods manufacturer and trader. We are located in Ningbo, a famous port city in China. 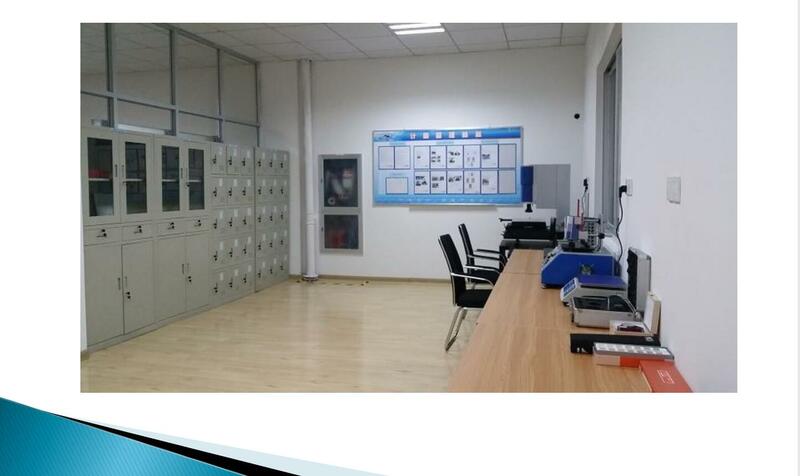 Our factory covers an area of 10, 000 square meters and more than 200 staffs work here. The supervisors and producers are young and hardwarking. 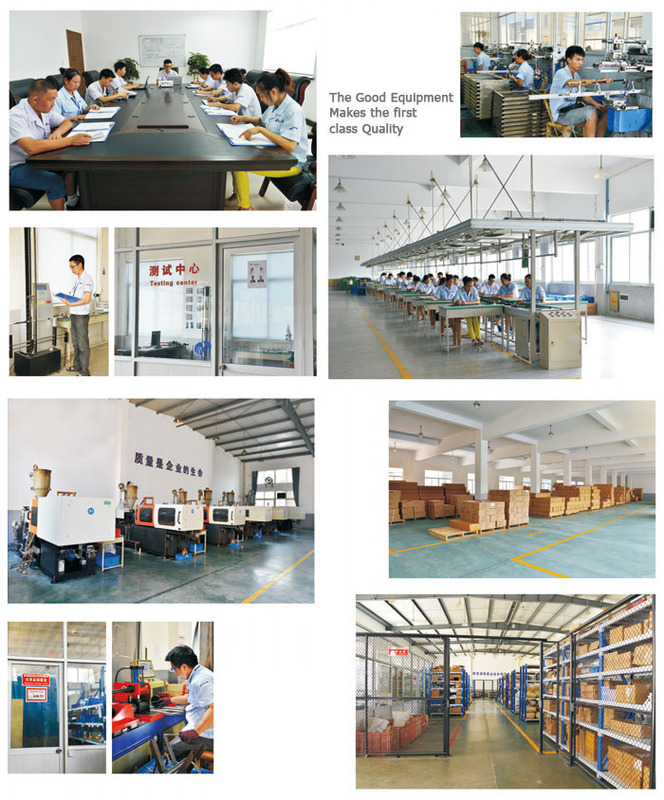 All products are finished in our own factory, including moulding, burnish, surface disposal, assemble, package. Especially, we have prefect surface disposal equipment and technology, including anodic oxidation, spray-paint, hot-print, water-print and silk-screen. We have powerful research ability, the products are attractive design, rational construction, with various styles to win warm praise from customers. At the same time, we are pleased to accept OEM orders. We are specialized in producing various trekking sticks, solar energy lights, flashlight, and other outdoor goods. 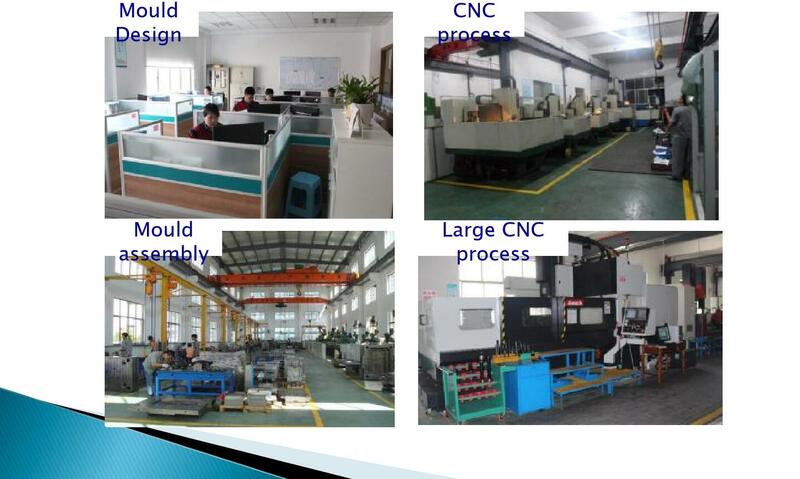 Conform to human system engineering, combining high quality aluminium 6061/7075 or carbon fiber, we are professional in design and produce, with several patents and GS, RoHS and CE certificates. All of this are the pledge of high quality in our products. Our products have been exported to Europe, America, Japan, etc. We have earned the official accreditation of ISO9001 Quality Management System. 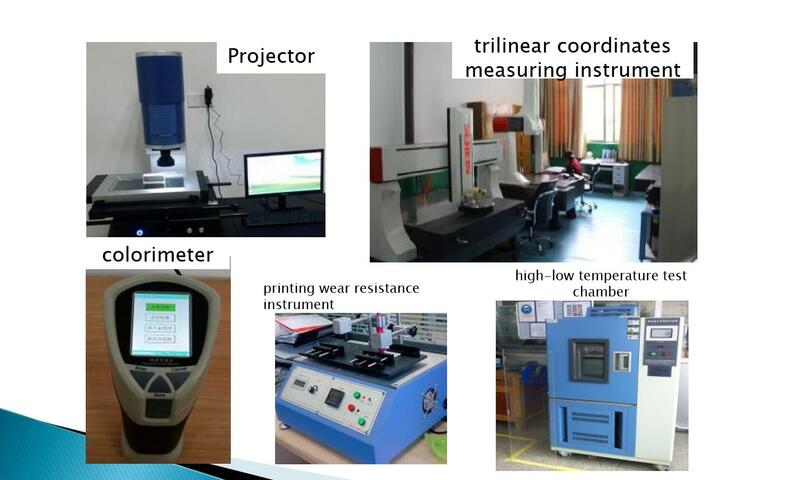 Strengthening company's inside quality management, we try hard to develop new products and new market. Based on professional, consummate technology, excellent and efficient service, under the principle of "Comity, Honesty, diligence, creation", we provide clients the best products and service. We'll try our best to be the best supplier.